Embroidered Continental Headwear Structure 3301 Signature Pro Style with Competition Mesh. These hats have moisture wicking fabric and velcro closure. 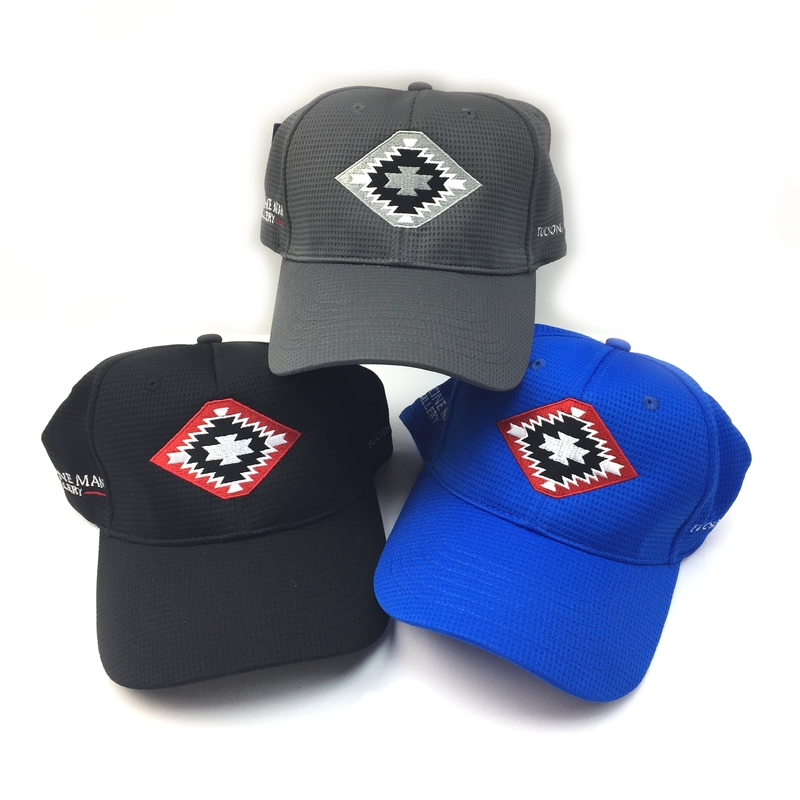 These embroidered caps are available in 6 versions: royal blue, black, gray with gray logo, gray with red logo, white with red logo, and white with gray logo.